SICILY and TAORMINA: come for the culture, stay for the food. The Mediterranean diet was declared by UNESCO “Intangible Cultural Heritage” in 2010. Sicilian food follows the Mediterranean diet, which is characterized by olive oil as the dominant fat source and a high to moderate consumption of fruit and vegetables, grains, legumes and fish in combination with small amounts of meat and, of course, wine with meals. Studies confirm the positive health effects of the Mediterranean diet and let’s not forget that the Mediterranean way of eating is tasty, flavourful and enjoyable! The best way to get to know a culture is through sampling its food, but even better is learning how to cook it! Join a delightful cooking class in the center of Taormina, which you can book through our reception at Hotel Villa Schuler. 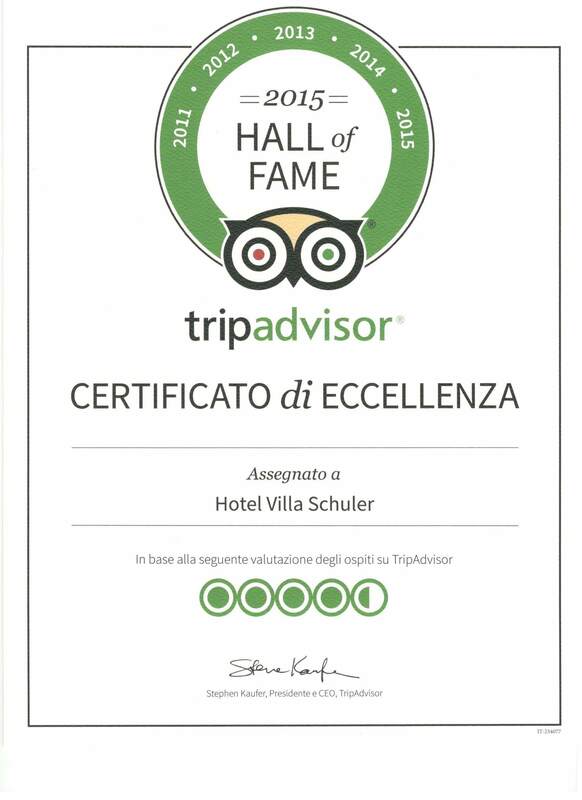 The cooking classes takes place in walking distance from our Hotel Villa Schuler, right in the medieval center of Taormina. They are carefully planned to give you a hands-on introduction to Sicilian cuisine, organized by the passionate Sicilian chefs Francesca and Angelo and their son Mimmo. Their cooking classes begin in the morning and end with the lunch. 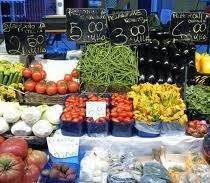 The day starts at 10 a.m. (meeting point is Porta Messina) with a guided shopping tour to the small Taormina market hall, where the fresh ingrediants for the meal will be bought. Mimmo is your English speaking guide. He then takes you to the kitchen (in walking distance) where Francesca and Angelo will show you how to prepare some tipical sicilian dishes, reveiling their family receits. All family members are enthusiastic for the rich gastronomic tradition of their home country Sicily. The participients learn by doing, how to prepare the “caponata”, how to make sieved tomatoes and the paste for fresh “maccheroni”, how to form them and how to clean, gut and fill the fish. Everything will be explained in English. Last but not least all enjoy lunch together. The lunch will be accompanied by a selection of Sicilian wines. Finally every participant gets a certificate, an apron and a shopping bag. Operating days: Every day excluding Sundays.